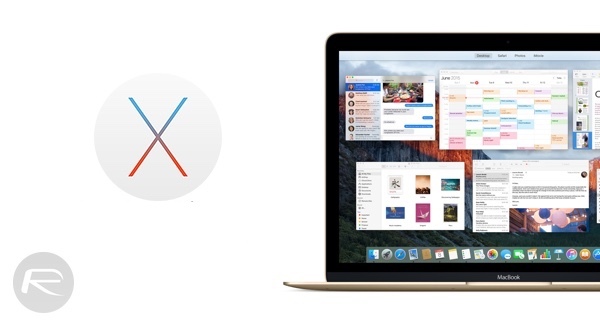 Apple’s introduction of OS X 10.11 El Capitan during the WWDC 2015 keynote speech signaled the next-generation of the software that powers all of the company’s Mac computers. Last year’s reveal of OS X 10.10 Yosemite introduced a bold new flat interface to match the aesthetics of iOS, its mobile counterpart, and while El Capitan is more of an evolutionary progression, it does still contain some excellent improvements. The first developer beta of El Capitan, which is available now, answers a few compatibility questions by confirming that the latest operating system will be compatible with all Macs that are capable of running OS X 10.10 Yosemite. 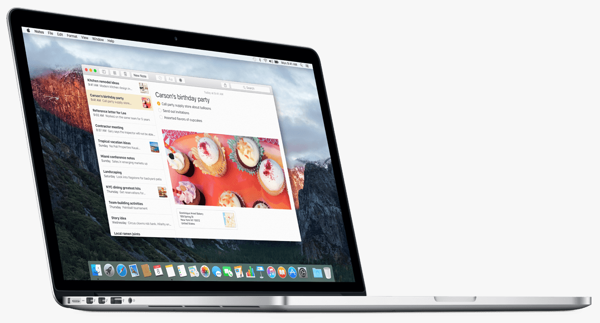 Apple’s official OS X 10.11 release notes on its developer portal provide additional information on the system requirements that are needed to install and run El Capitan. The support page also has a brief introduction to the initial developer beta by stating that it is “prerelease software” and that it should never be used in a commercial operating environment. iMac (Mid 2007 or newer). MacBook Air (Late 2008 or newer). Mac mini (Early 2009 or newer). Mac Pro (Early 2008 or newer). In the months leading up to this year’s WWDC, it was heavily speculated that any iOS 9 and OS X 10.11 developments would be heavily focused on introducing significant performance and reliability improvements rather than bringing massive wholesale changes and feature upgrades. That was all but confirmed during the keynote, with the El Capitan release seemingly focused on trying to make Macs of all ages feel more responsive, noticeably faster and more efficient. According to Apple, this has been more than achieved. OS X El Capitan marketing material focuses on what the company calls “across-the-board performance” with app launching now up to 1.4x faster. Those who regularly switch between active applications can also expect to benefit from 2x faster switching as well as the ability to open and interact with PDF documents within Preview up to 4x faster. The list of improvements and functionality updates within OS X 10.11 obviously extends way above and beyond launching apps and opening large documents, but it’s great to see that the platform is not only being dramatically improved but also offering compatibility with as many devices as possible. No MacBook 12 retina support??????? OK, so my Old MacBook Uninody -Apple say it’s far too old to run Windows 10 x64 (allegedly) but, El Capitan is no problem? I can confirm it runs Windows 10 with no issues and dare I say slightly quicker….although I will admit that Windows seems to run hotter, I can never hear the fan in OSX but it’s generally always audible when I’m Windows.